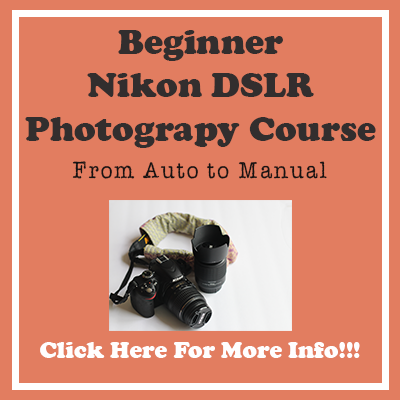 If you own a DSLR camera then you probably own at least 2 lenses if not more. It is very important to protect those lenses. 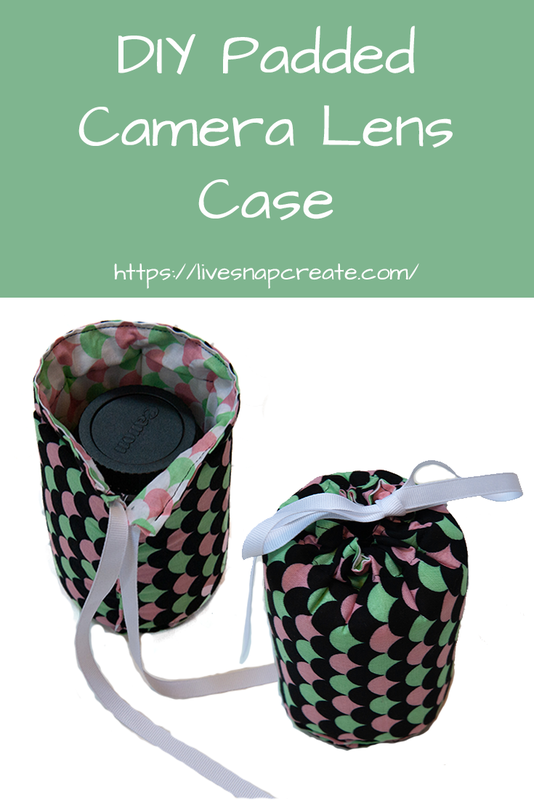 Today I am stepping away from my usual photography tutorials to get a little crafty and teach you to how to make your own padded lens cases. Sure you can buy padded lens cases for relatively cheap, here are a few that come highly recommended. But those offerings are boring and don’t add any of your personality to your gear. This tutorial will take you step-by-step through what you need and how to make your own padded lens cases. A sewing machine is recommended but not necessary. 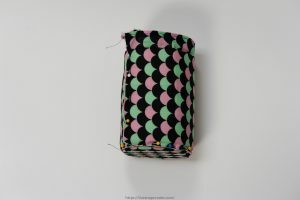 You could hand stitch this project and come up with the same beautiful lens case. With that let’s jump right in! 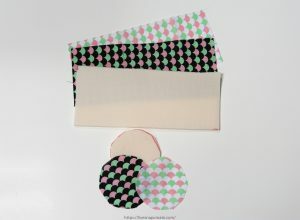 All these supplies you can get at your local fabric shop or online through the links above. Again the sewing machine is optional. If you don’t own one, you will just need to hand stitch where I say sew with your machine. 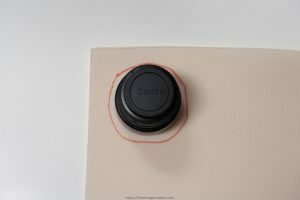 In this tutorial, I made a padded lens case for my 50mm prime lens with the lens hood on it. 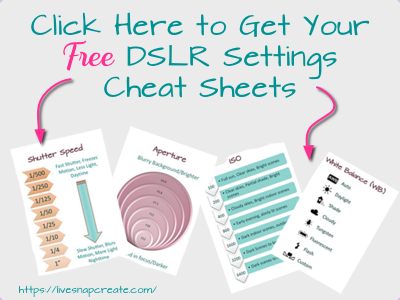 You will need to measure the height of your lens. My lens and hood measure approximately 4 inches. You will then add 2.5 more inches for seam allowances and room for the drawstring closing. 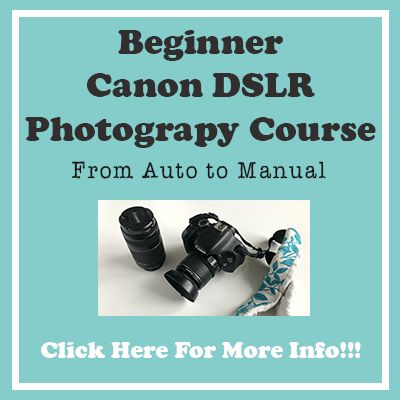 To measure the length needed around the lens, I took the foam and rolled the lens in it until it completely surrounded the lens. Then you add a couple of inches for room and seam allowances. I ended up with the following measurements. You can reference the picture below to see the final cuts. This happens in several steps, which I will explain, and show with pictures. 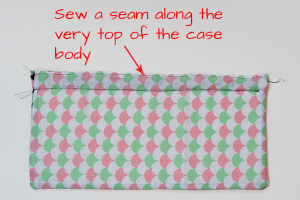 Once you have folded and pressed the top edge, sew along the length as close to the top edge of the case. 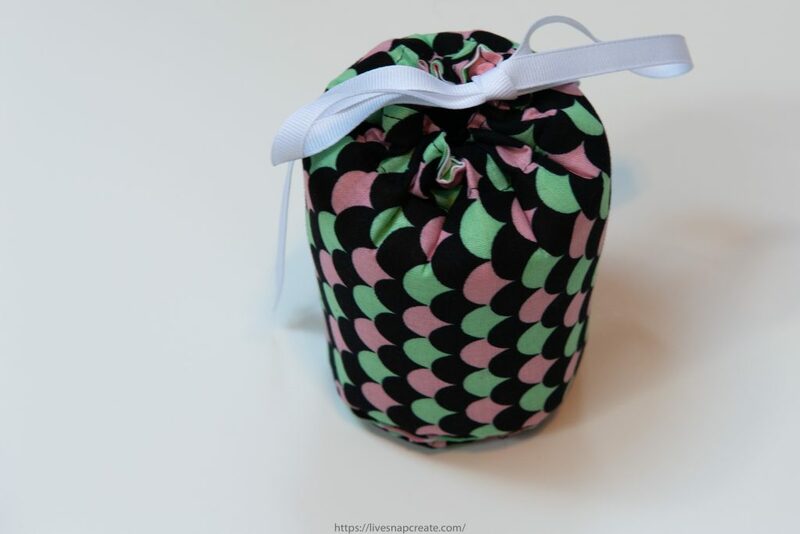 Once you complete that sewing, you should have a ¾” pocket along both sides of the case for your drawstring (we will insert the ribbon on the last step). 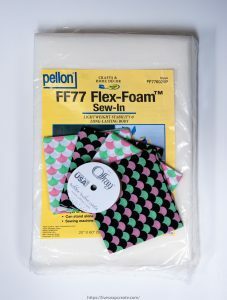 To do this you sandwich the flex foam between the two pieces of fabric with right sides out. 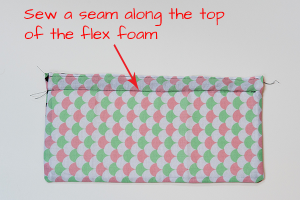 Make sure to sew as close to the foam piece as you can so that the foam is snug and won’t move around. There will be about 1” of extra fabric left around the foam and this is exactly what you want. 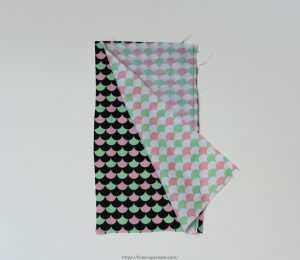 This extra fabric is what will be used to attach the base piece to the body of the case. Step 5: Pin your body and base pieces together to make the padded lens case. 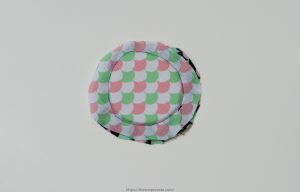 To do this you will first make a circle with the body of the case and pin the 2 edges together with some overlap. If you have a small enough table on your sewing machine you can stitch the base edges together with an invisible seam. I do not have that type of machine and had to hand stitch the body closed. Next, you will want to attach the base piece by pinning the base piece to the body so that the extra fabric on the base piece is attached to the inside body of the lens case. Finally, you can sew or hand stitch the base piece to the body. Again I had to hand stitch because I don’t have a small enough table on my sewing machine for this particular lens case. 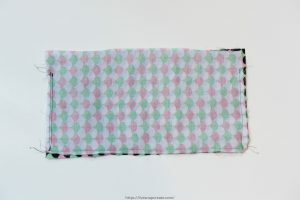 If you are making a really big case, you will be able to use the sewing machine. Step 6: Insert the ribbon into the hole left for the drawstring closure. 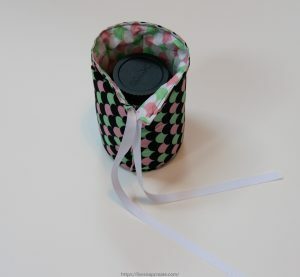 To do this, I opened a paper clip halfway, tied the end of my ribbon onto it, and then used it to pass through the hole of the case. You can make your drawstring as long or short as you would like. There you have it! A handmade padded lens case with your personality and style. As you can see in a lot of the pictures, my sewing isn’t perfect, but the end result is great. So don’t be afraid to try this if you are a novice sewer. If you liked this tutorial and would like to see more let me know in the comments.